Captain Matt Douglas is the founder of YACHTFISH and is a licensed United States Coast Guard 100 ton Master Captain. Captain Matt grew up on the waters of Tampa Bay and lived and worked in Costa Rica for over 11 years. He has extensive experience in Central America, the Dominican Republic, the Bahamas and Florida. 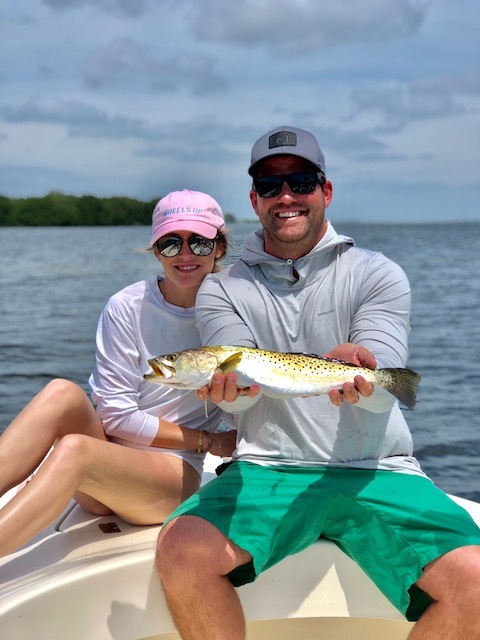 Captain Matt is a tournament-winning captain who has an intense passion for boating, fishing and creating life time memories for his Clients. These passions, combined with his experience, were the catalysts for YACHTFISH. Captain Matt is laser-focused on what he enjoys the most, and knows the best, in Tampa Bay and Costa Rica.